This year 3 contestant that has the same root will compete for Miss Universe 2013. These three beauties have a common denominator and that is having a blood of Filipino. Aside from Miss Philippines Ariella Arida, reigning crown Riza Santos and Ruth Jennifer Ondo Mouchita, Miss Canada and Miss Gabon respectively is a half blooded pinoy from their parents, and this means any of this girls to be crown the Filipino community will cheer and rejoicing for them. 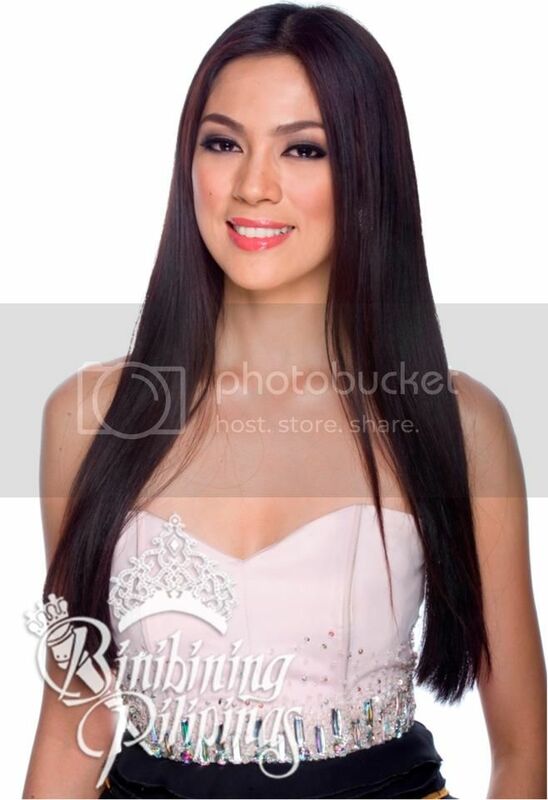 Miss Philippines Ariella Arida, 24 years old, born in Alaminos, Laguna, Philippines. Ms. Arida is a Chemistry graduate from UPLB, and was crowned as Miss Philippines Earth in 2012, she stands 5 feet and 8 inches tall. Miss Canada Riza Santos, 26 years old, born in Philippines but raise and live in Canada. Santos is already a celebrity in the Philippines after becoming housemate of Pinoy Big Brother a lot of opportunity was open to her like hosting, TV show and a lot more. She also crowned Miss Earth Canada in 2006 and Miss World Canada in 2011. Santos completed training with the Canadian military forces and became a news reporter for the Army News. Miss Gabon Ruth Jennifer Ondo Mouchita, 20 years old and stands almost 6 feet tall. Mouchita is a mixed race of Filipino and Gabonese Ancestry. Whoever among these ladies win in the Miss Universe 2013 pageant, Philippines will also win so cheers to all Filipina beauties.